Love our premium products? Earn commissions for referrals. How does the Rena’s Organic® Affiliate Program work? We will give you a special link to track the people you refer to renasorganic.com or TheEnergySecret.com. You can use the link we provide on your Facebook, website, emails, Twitter, You Tube or any other social media you engage in. For every person who clicks on your affiliate link and buys something, you earn commission for that sale (and all other sales made by that customer). Who is this Affiliate program best for? The Rena’s Organic® Affiliate program is perfect for anyone who is passionate about sharing exceptional health products. 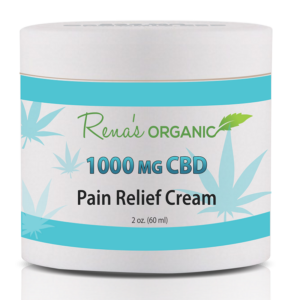 At Rena’s Organic®, we are dedicated to help free people from debilitating pain, fatigue and anxiety, increase health and well-being and lose weight healthfully. 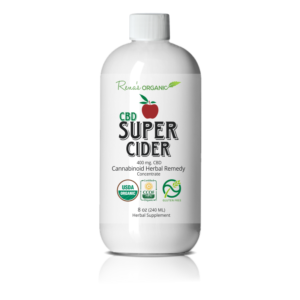 If you are a health practitioner, blogger, health coach, or have a website devoted to health, wellness or personal growth, you are eligible to be an affiliate for Rena’s Organic® products. How much commission do you pay? We have a very generous bonus award system in place. We pay you 10% commission on every sale that is generated from your affiliate link, on renasorganic.com and TheEnergySecret.com. We also continue to give you 10% commission, for life, for each customer you refer. We have a two-tier system, and pay 5% for any sales made by someone who you referred, who becomes an affiliate. I’m a blogger and I like to earn higher commissions. We also have bonus opportunities to show our appreciation for Affiliates who are actively promoting Rena’s Organic®. When you earn more than $500 in affiliate commissions, you get an extra $100 bonus. For every additional $500 in commissions you earn, you earn an additional 20% bonus (additional $100). Is there a cost to become an affiliate? There is no cost to become an affiliate. And, you don’t have to buy any products. You simply use the affiliate link we give you to generate referrals to renasorganic.com or TheEnergySecret.com. We pay all products costs and shipping fees. You get paid commission just because your referrals clicked your affiliate link and made a purchase. And you get paid for life, for that referral’s purchases. How do I get my payments? We pay you through Pay Pal. Please open your Pay Pal account before you open an affiliate account with Rena’s Organic®. We pay commissions monthly, on the 1st of the month, after you have earned at least $100 in commissions. The Rena’s Organic® products are so easy to sell. When you talk about how much you love our products, you will generate excitement. 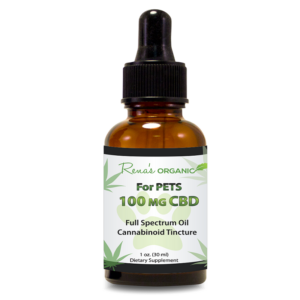 We have THE BEST quality, pharmaceutical grade CBD on the market as well as the best prices, especially when you factor in all the amazing discount opportunities we give people to try Rena’s Organic® products. Face Book is one of the best places to share your success stories and pictures of our products. 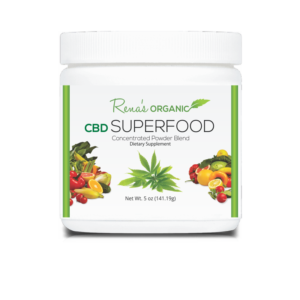 This is a great time to start selling our products because more and more people are hearing about CBD for pain, sleep and anxiety, but not knowing how to find a quality product they can trust. We also recommend you send your friends and following to our educational video site: TheEnergySecret.com. 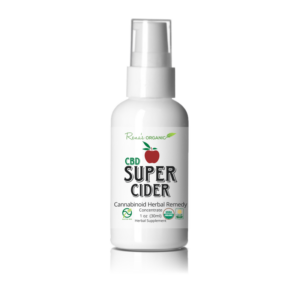 At the end of our informative video, we direct buyers to purchase our popular CBD Super Cider®. When anyone you send over to either of our sites makes a purchase, you’ll earn commission. It’s that easy. What if I’d rather actually buy and sell your products? Our wholesale program is perfect for wellness advocates who want to buy our products at a discount and sell to their own customers. The Rena’s Organic® wholesale program is ideal for health coaches, chiropractors, massage therapists, acupuncturists, fitness centers and personal trainers. Do you pay commission on wholesale orders? No. We only pay affiliate commissions on sales that were generated from your link. We cannot go back and adjust sales that have already occurred. You will not earn affiliate commissions on your own orders through your affiliate link or on wholesale orders. Does it matter if I don’t have a website? While blogging is ideal, social media works really well, too. You can post videos on You Tube about your experience with our products and add your affiliate link at the bottom. Facebook and Twitter posts work great, too. We supply you with lots of great marketing material, including banners, text ads and graphics that you can attach your affiliate link to. Additionally, we will provide you with regular support materials and tips for generating sales. How do I register to be an affiliate? It’s quick and easy. Just fill out the simple form below. Then check your email for the confirmation link.